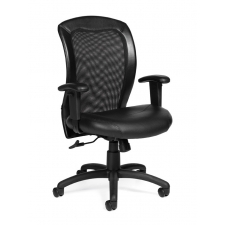 Sale Price: $161.99 + Free Shipping! 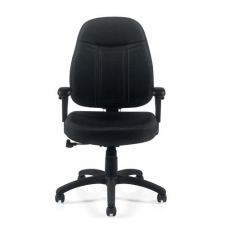 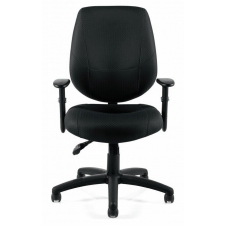 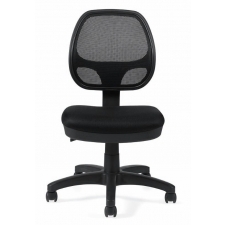 If you are looking for a reliable office chair that can be adjusted to meet the needs of any user, consider the Offices To Go Management Style Office Chair with Height Adjustable Armrests. 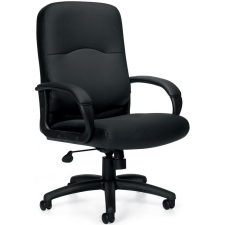 This comfortable chair offers an impressive number of adjustable features and settings, including height adjustable arm rests, pneumatic seat height adjustment, and tilt lock with tension adjustment. 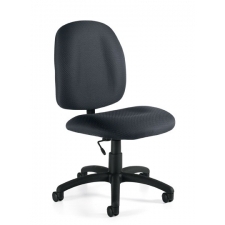 Additionally, this chair comes ready to assemble, so you don't have to waste any time before you can take advantage of all this chair has to offer.